This is a large, spacious condo for sale in the heart of Rajadamri producing 168 sqm of open area for living and getting creative with. Priced competitively per square meter it is very competitive for the area with the advantage of having the open space for a multitude of purposes. Decorated nicely with many extras, this cool home includes a fully functional kitchen. 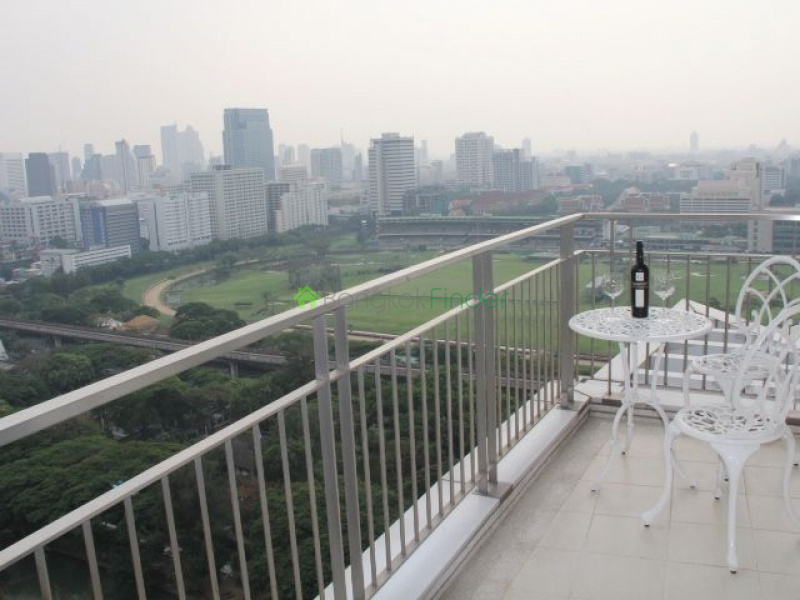 The views of Bangkok are also what make this unit special and it is a ‘must see’. Superb location right near Rajadamri BTS station from where you can go virtually anywhere worth going in Bangkok. Near this condo is also Chulalongkorn University, Central World shopping complex, Lumphini Park and hospitals.